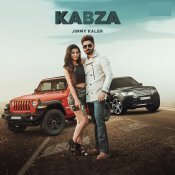 Straight Outta Punjab are proud to present the eagerly anticipated brand new single released by Jimmy Kaler entitled “Kabza” featuring Gurlej Akhtar, music by DJ Flow!! 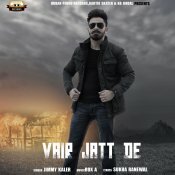 Urban Pendu Records are proud to present the brand new single released by Jimmy Kaler entitled “Vair Jatt De“, music by Rox A! 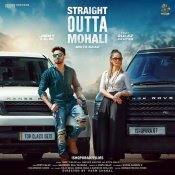 Crown Records are proud to present the eagerly anticipated brand new smash hit single released by Jimmy Kaler entitled “Straight Outta Mohali” featuring Gurlej Akhtar & Mista Baaz!! Speed Records are proud to present the highly anticipated brand new single smash hit single released by Jimmy Kaler entitled “Love Drive“, Music by Gold Boy!! ARE YOU Jimmy Kaler? Contact us to get a featured artist profile page.